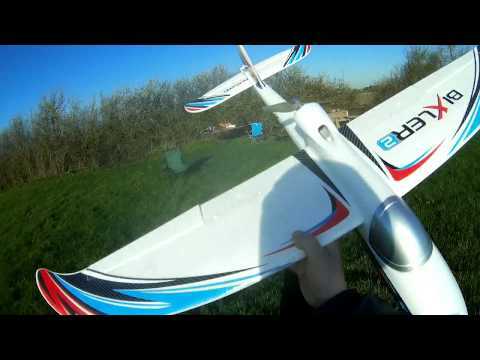 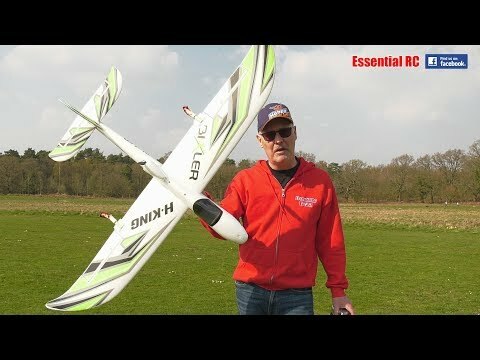 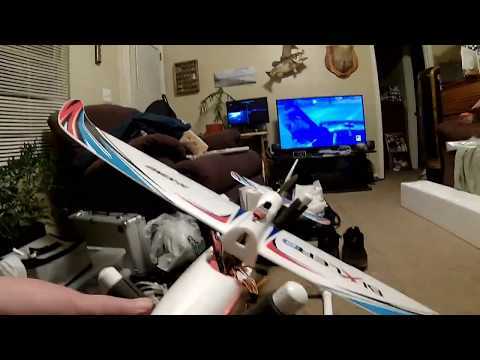 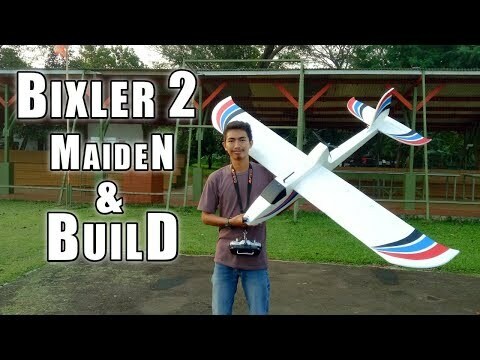 Narrated Home built 5.8ghz Diversity Receiver Test Flight. 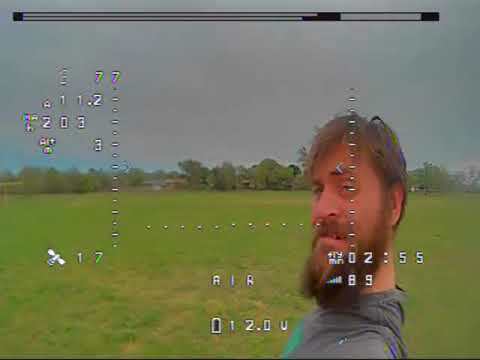 Testing out my newly home built 5.8ghz antenna diversity system with a 10 turn helical and skew planar antenna. 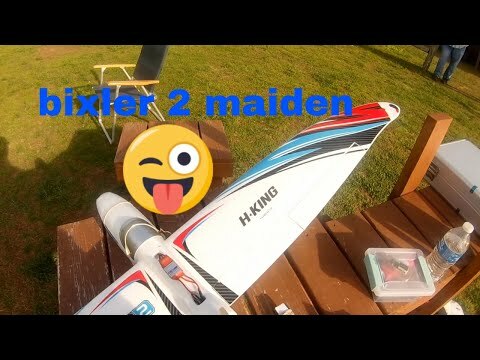 Hope you enjoy the video please subscribe and thumbs up if you like this it thanks.